This is supplied by Squad Dancewear, please download document which contains all details on how to place an order. Tap shoes are supplied by our outfitter, Dancia International (see details below). If you are unable to visit the store in person, please give the Dancia staff a call. They will do their best to advise you on sizing, and will be happy to arrange a mail order for you. 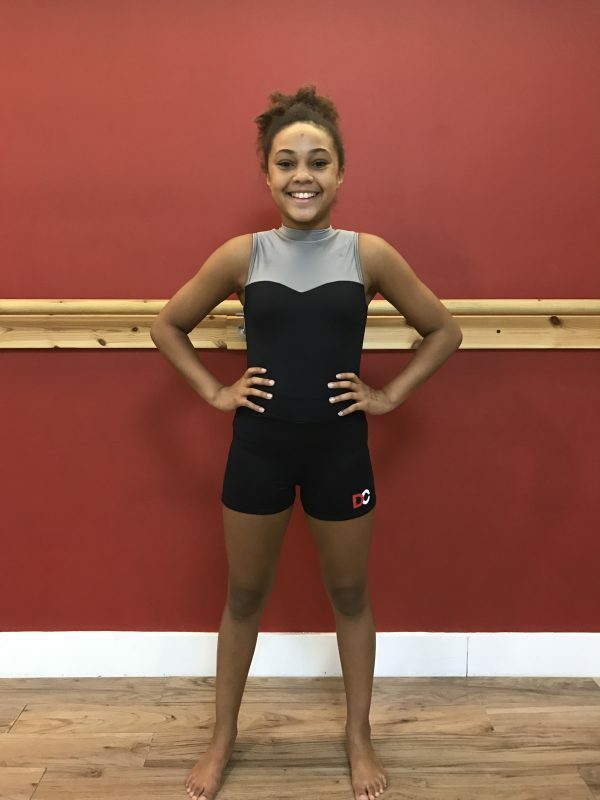 If your child’s ballet teacher has said she is ready to go en pointe, then you will need to book a fitting appointment at Dancia. This is best done over the ‘phone, but there is also a link via the pointe shoe fitting page of the Dancia website.